Drainage cleaning: Largest building in Morden the Crown House is the place where hundreds of people are coming and going for settling civic issues. Since the building is old, many plumbing fixtures need servicing or replacement. Moreover, CCTV installation is a must in the drainages. Bathroom design and refurbishing: Crown House building authorities should go for bathroom refurbishing services from an expert service provider. This will enhance the reputation of the building. 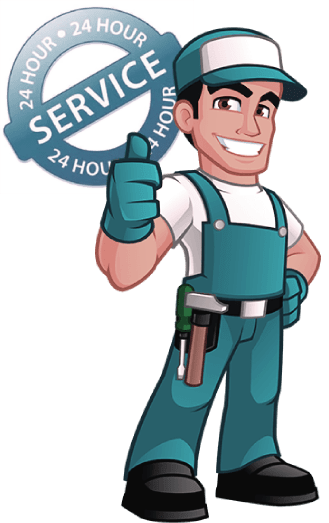 At London Gas Plumbers, we have 25 plus years of experience in all plumbing related works. Besides, you also need a sink and drain cleaning services on and off. We are available to do such tasks 24/7. For issues like drain pipe leak fixing, downpipe leak fixing, please reach us. Our commercial drain engineers will do a responsible job with a guarantee. Have a service contract with us: A renowned pub like The William Morris can have a service contract with us for all plumbing related works. We also suggest you have a fireplace installation in key areas to gain customer impression. At London Gas Plumbers, we have experts to design the fireplace. Reach us for gas safety work like gas pipe inspection, appliance safety check, and chimney servicing. Our gas engineers are certified ones who can give gas safety certification. Plumbing for heritage properties: We have concerns for heritage properties like Saint Lawrence Church and Modern Baptist Church. The parish authorities can avail plumbing installation, gas installation, central heating installation, and fireplace installation from us. London Gas Plumbers have 25 plus years of experience in these fields, and we offer you guaranteed services. Residents, do you need boiler installations, electric shower installations? What about your kitchen wiring, do you want to replace them?